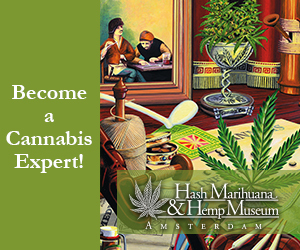 Are you going to Amsterdam and considering staying in one of the hotels in Amsterdam Red Light District? Then this article might be a good read for you! We thought it would be good to publish a list of the best hotels in the area. The Red Light District offers hotels in all different ranges; from 1 star up unto the fancy 5 star hotels, all located in this fascinating and beautiful area. Crowds – and rates – peak in summer and on weekends at any time of the year. Book well in advance. Prices are lowest from October to April (excluding Christmas, New Year and Easter). Any hotel with more than 20 rooms is considered large, ad most rooms are on the snug side. Free wi-fi is nearly universal, but air-conditioning and lifts are not. This is what the Red Light District looks like from above. – There is always something to do in the Red Light District! 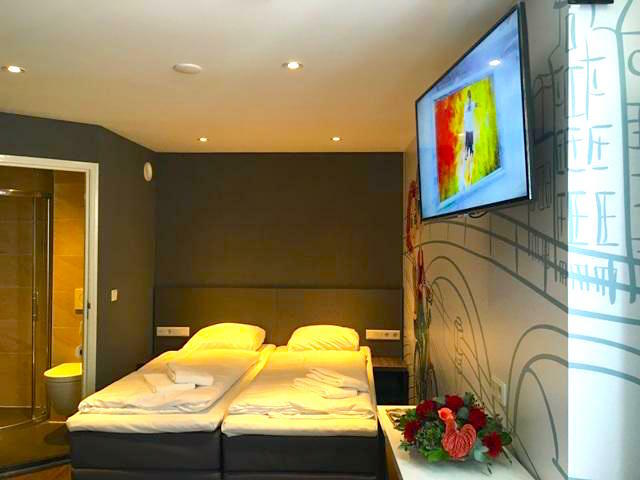 When you book one of the Hotels in Amsterdam Red Light District you will automatically be situated in the oldest neighborhoods of Amsterdam with some of the most beautiful architecture and oldest buildings in the city. 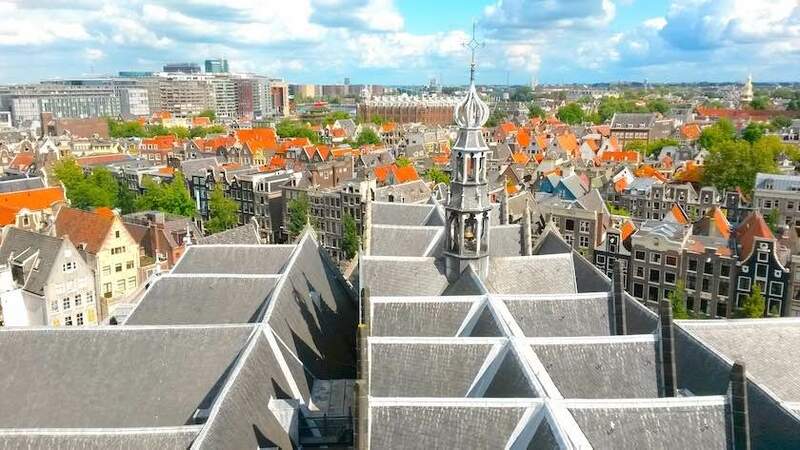 The view from the top of The Old Church (Dutch: Oude Kerk) which stands in the Red Light District. 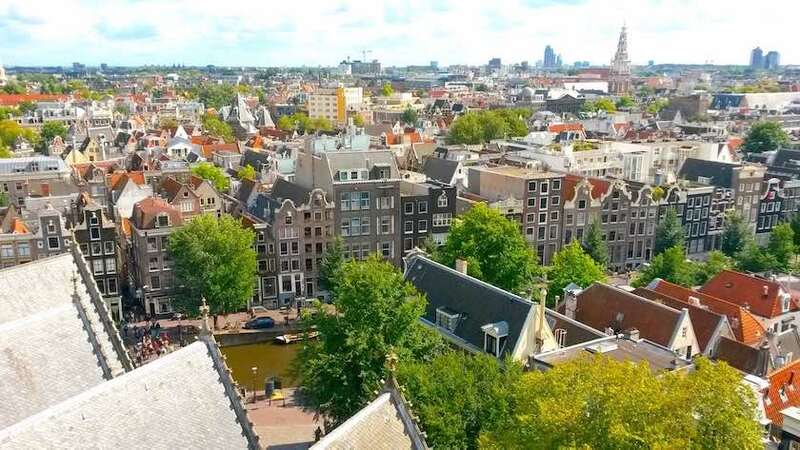 The District is centrally located and only a few minutes walk from Amsterdam Central Station, which is about a 25 to 30 minute train ride from Schiphol Airport. The District is one of the safest neighborhoods in Amsterdam and is also suitable for children! 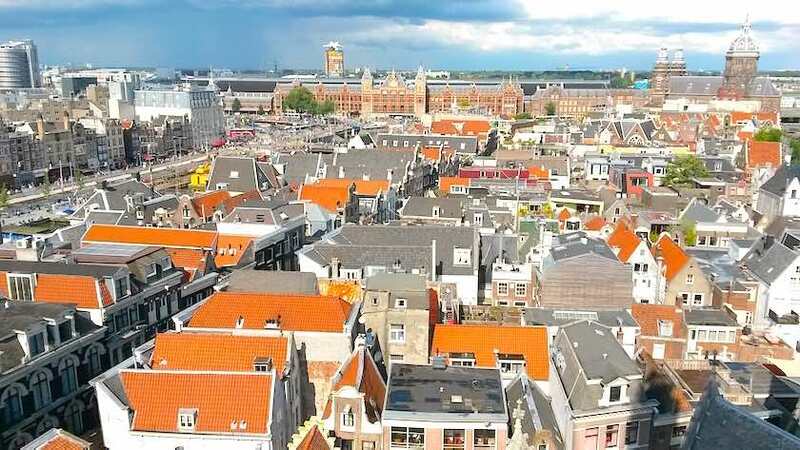 Did you know that around 8500 locals live in the Red Light District with their children – some go to a daycare situated right in the middle of the area and next to a church. There is also a place for kids, teenagers and (young) adults. It’s called the Ton Ton Club and it has lots of arcade games, air hockey, board games and even a ball pitt! 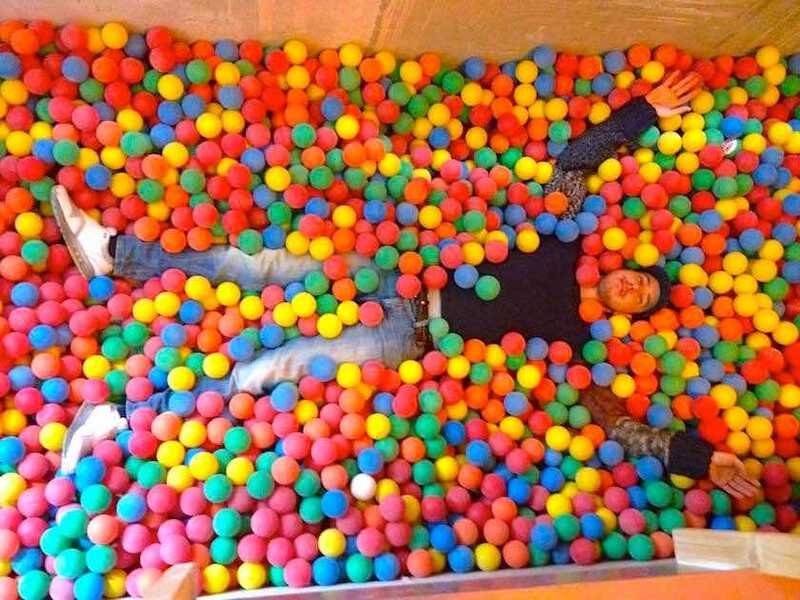 Amsterdam, Red Light District, Ton Ton Club… No matter your age this is paradise! The district itself is filled with cozy bars and all types of good quality restaurants. It’s brimming with energy! The district is also just a stone’s throw away from Chinatown, which has some of the best Asian restaurants in Amsterdam! And if all that didn’t persuade you, both the metro and tramlines are in walking distance! Book a hotel in advance! 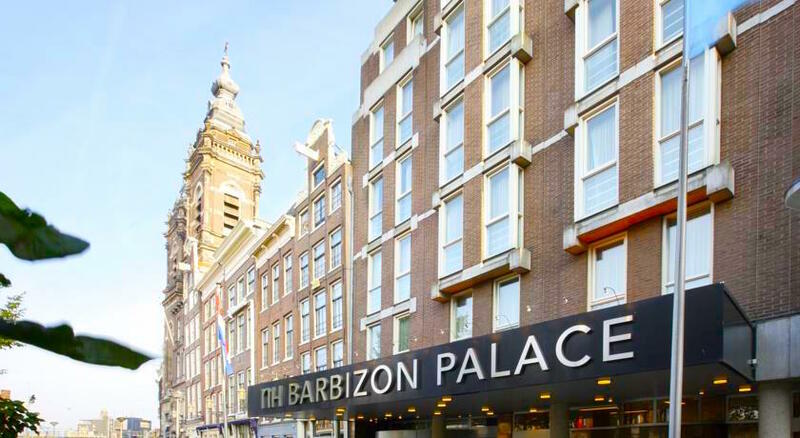 Before we get to the 10 best Hotels in Amsterdam the Red Light District it is important to note that if you plan on visiting it is advised to book your stay well in advance! 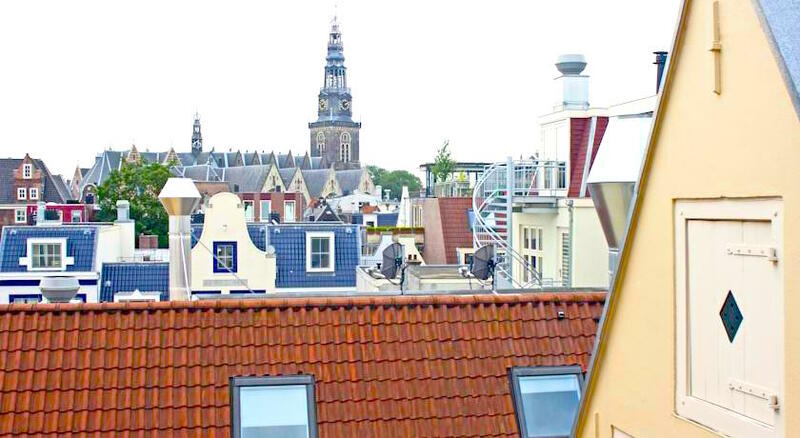 Amsterdam is a very popular city, which influences room prices in a major way. Especially during the summer season from April till September and the Christmas holiday season. 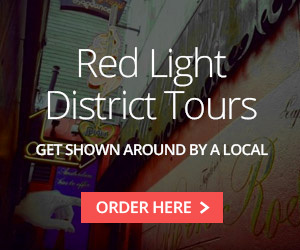 The earlier you book a hotel in or near the Red Light District, the cheaper you can get it! One of the most beautiful hotels in Amsterdam Red Light District. Possibly even in Amsterdam itself. This five star hotel encompasses history and elegance. Its building dates back all the way to the year 1578 and is located next to one of the many canals in the Red Light District. A pleasant surprise if ever there was one, this smart little number is probably the best option for your money in Amsterdam’s Red Light District. Rooms are small, but well equipped (air-conditioned), and at night the breakfast area becomes a chic little bar. A bit less luxurious than the number one on our list but this hotel would score number one if we solely based it on a price/ quality ratio. Breakfast costs just 8 euro. Another plus is that it’s just 200 meters from Amsterdam Central Station. A hotel with spacious rooms, some having 17th century wooden girders! The hotel offers a large wellness center where visitors can take relaxing massages. This Hotel is also just 200 meters from Central Station. One of the most famous hotels in Amsterdam, and really close to our Red Light District Tour starting point ;). A five star Hotel housed in a 19th century building. 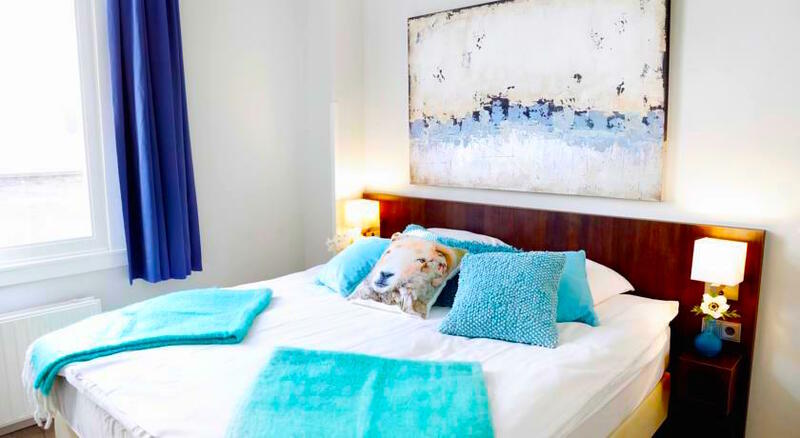 All rooms are highly styled with modern facilities and have parquet flooring. Each room also has its own coffee and tea facilities! This hotel offers simple rooms but is situated on a top location close to Royal Palace. Every room has its own bathroom and flat screen TV. The Hotel also rents out its own bikes which might come in handy! Just 350 meters from Amsterdam’s Central Station and constructed in three picturesque historical building. Every room has historical elements like wooden girders or old windows. Modernity comes via free WIFI in the shared spaces of the hotel! 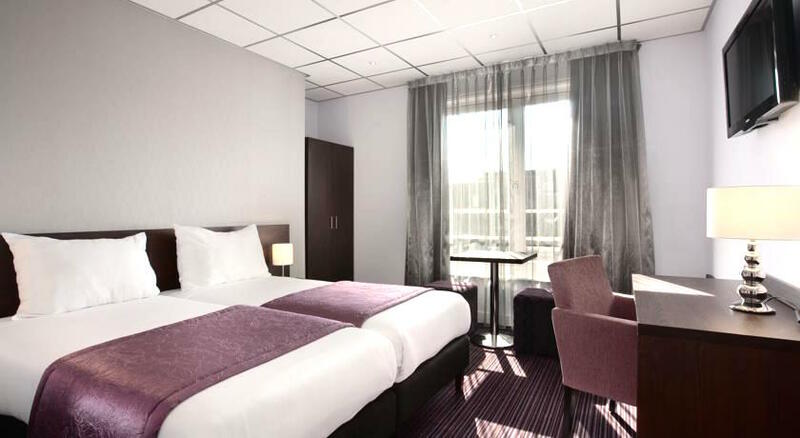 A two star Hotel just five minutes from Central Station. The hotel offers simple but functional rooms. All rooms have their own bathroom and TV. Breakfast is served every morning. A small hotel that only offers budget rooms. All rooms have their own bathroom. The bar has the coolest touch of all the hotels in Amsterdam Red Light District: A wooden floor taken from a 17th century ship of Holland’s highest regarded war hero: Admiral de Ruyter. 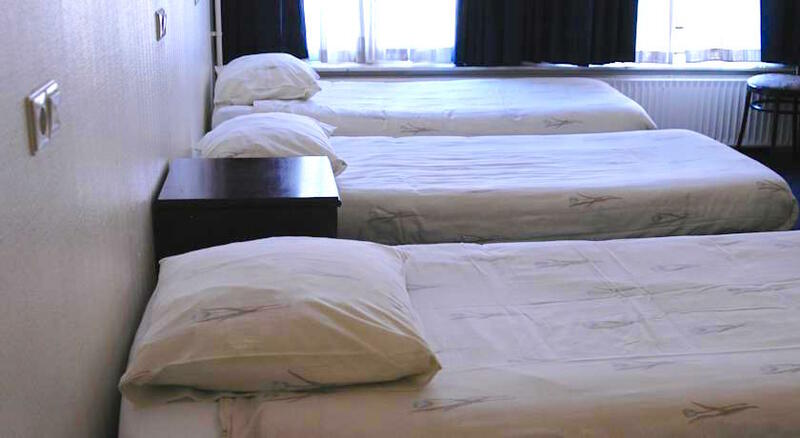 Offers both hotel rooms and dormitories filled with single beds. Some rooms have shared bathrooms others have their own. Hotel 33 is Located at the heart of the Red Light District.